In order to check injector codes, you'll need a nanocom or equivalent and you'll need to access the injectors. To do so, remove the rocker cover (as explained in a previous post). 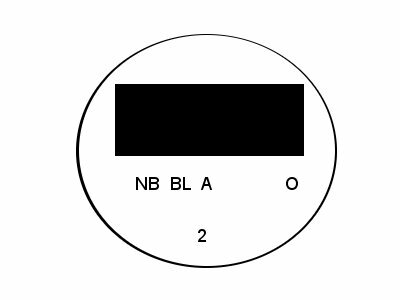 The important parts are the 2 groups le 2 letters and the following letter/digit. The other digits can be ignored. First read the engine settings from the ECU (press "read settings"). Then change the codes (on a laptop by pressing the "write settings" button). 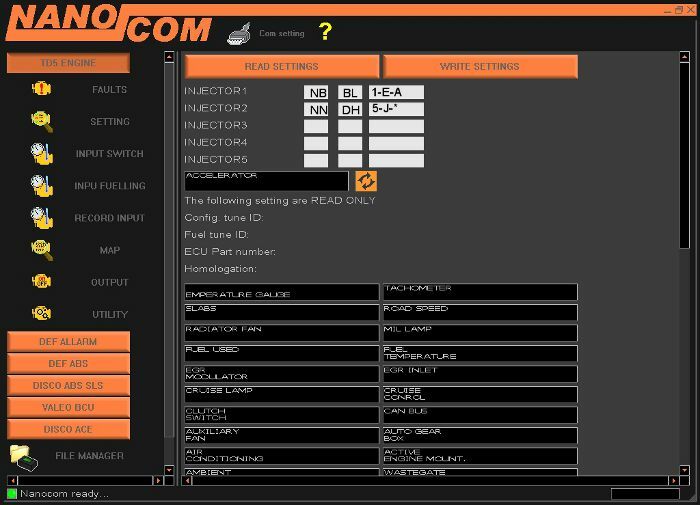 Once you inject the last code into the ECU (and read them back by pressing the "read settings" button), the nanocom displays the equivalent codes for the 3 injector types. It looks like the nanocom changes the codes you type, but in fact it only displays correspondances for all injector types. You only need to check that the last code you typed (the single letter or digit) appears in the list of 3 characters displayed in the textbox. because A corresponds to E and 1 in other injector types. because J corresponds to 5 in type 3 injectors, and type 1 injectors don't have a match (hence the *). This article posted on the LRO forum was copied a number of times on other sites.